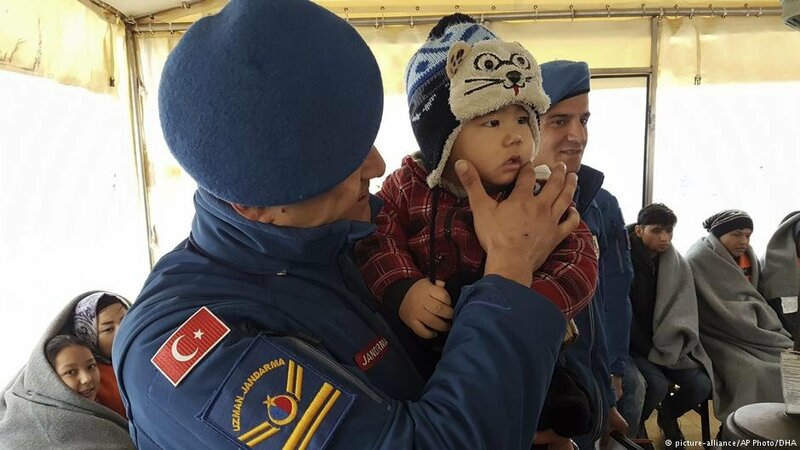 The Turkish coastguard has reportedly rescued 46 migrants from a sinking rubber boat in the Aegean Sea. The body of a young girl was recovered. 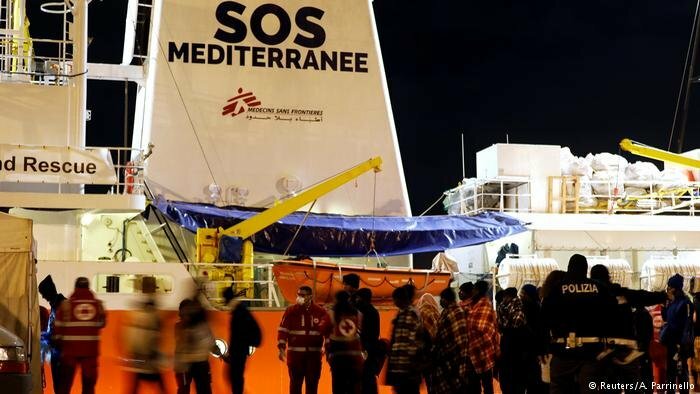 Italy has ordered the seizure of the migrant rescue ship Aquarius for alleged illegal waste treatment, Doctors without Borders (Medecins Sans Frontiere MSF) said Tuesday. 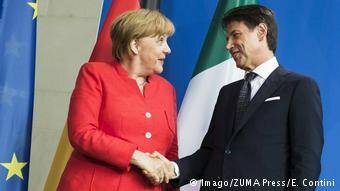 The German chancellor says she wants to work with Italy to reduce the number of refugees entering the European Union. 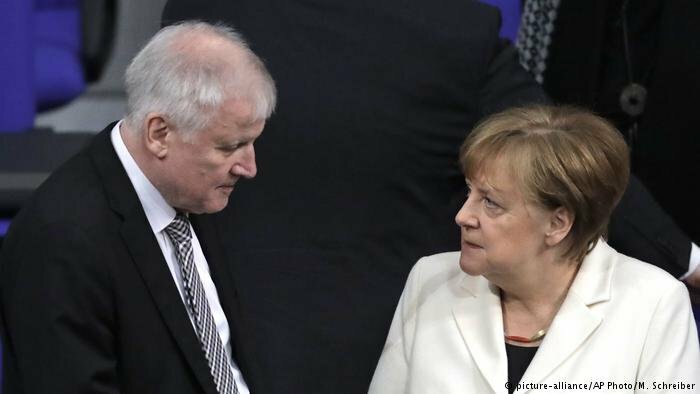 Merkel is facing a rebellion inside her governing conservative alliance over migration. 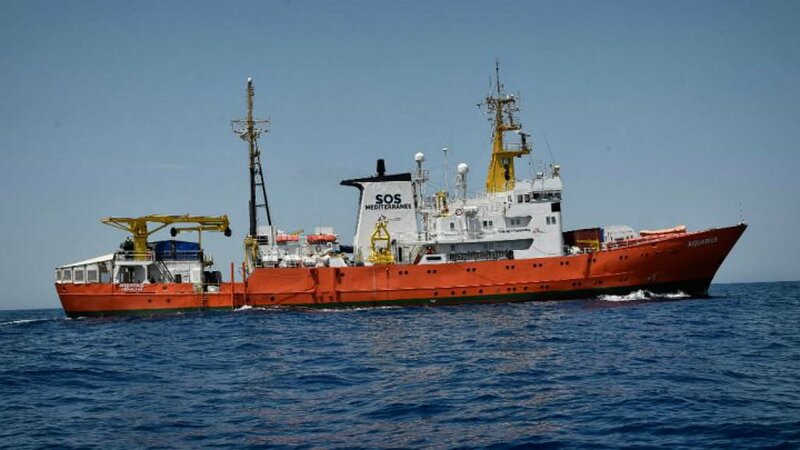 The ship Aquarius, carrying over a hundred migrants rescued at sea, has reached Spain after being rejected by Italy. 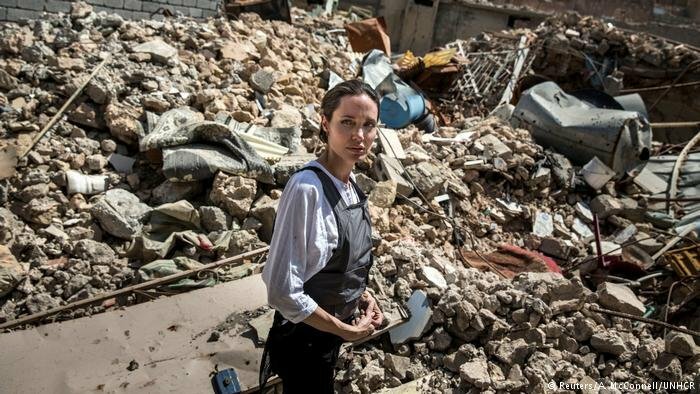 The case highlights rifts in the EU over how to deal with huge numbers of people fleeing to Europe. 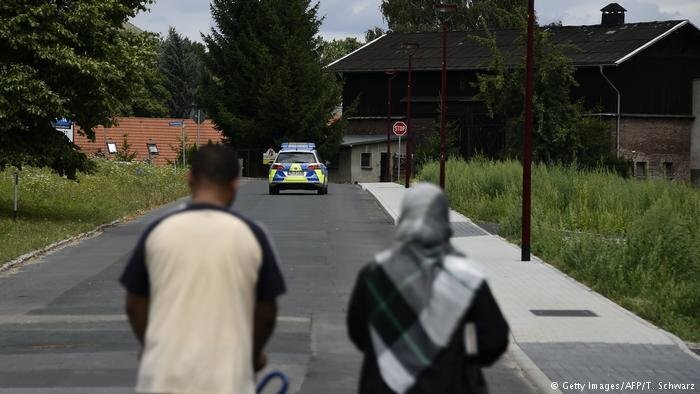 A Bavarian official known as a "tough dog" for taking a harder line against asylum-seekers is reportedly set to take over at BAMF. 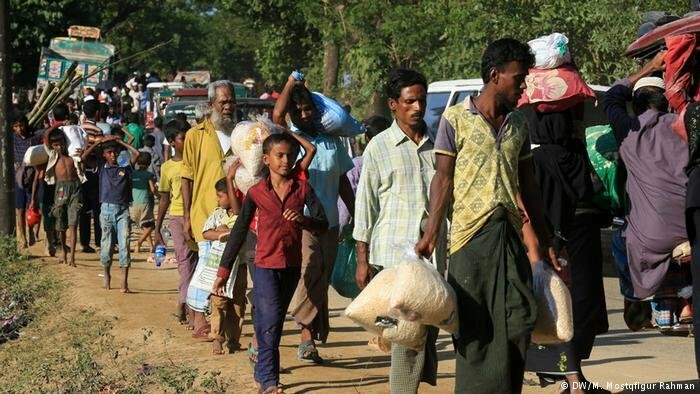 The agency's former head was fired on Friday over an asylum application scandal. 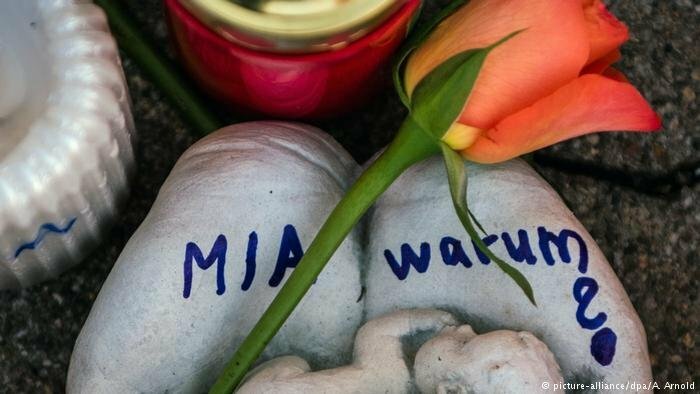 Fifteen-year-old Mia was stabbed to death in the southwestern town of Kandel last December. 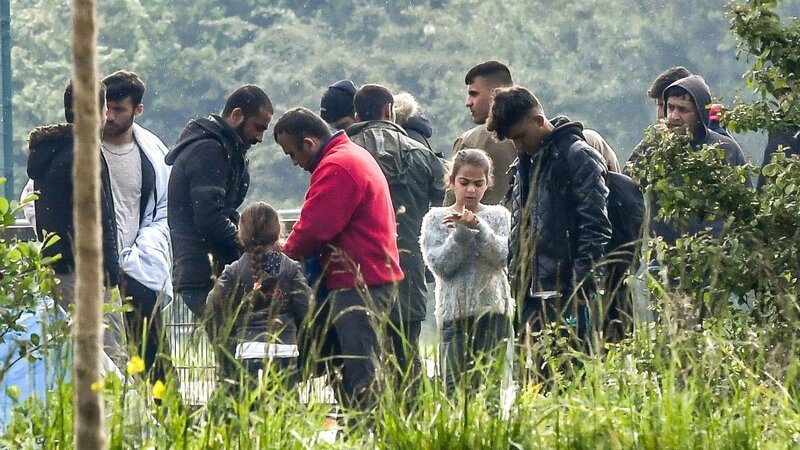 Her ex-boyfriend, a refugee, has been charged with her murder, triggering a series of anti-migrant protests. 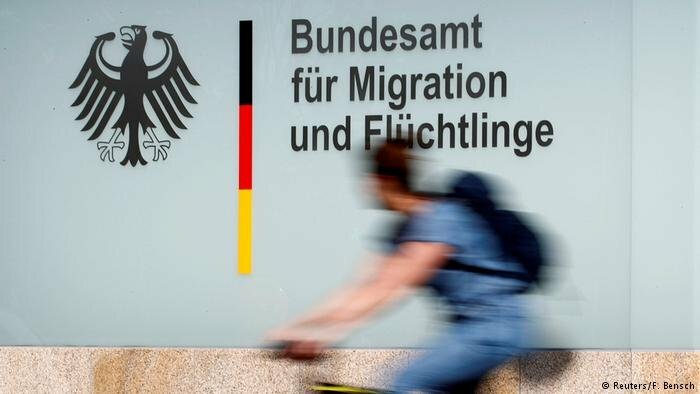 Interior Minister Horst Seehofer's new "migration master plan" for Germany was set to be published on Tuesday. At the last moment, apparently amid disagreement with Chancellor Angela Merkel, it has been postponed. 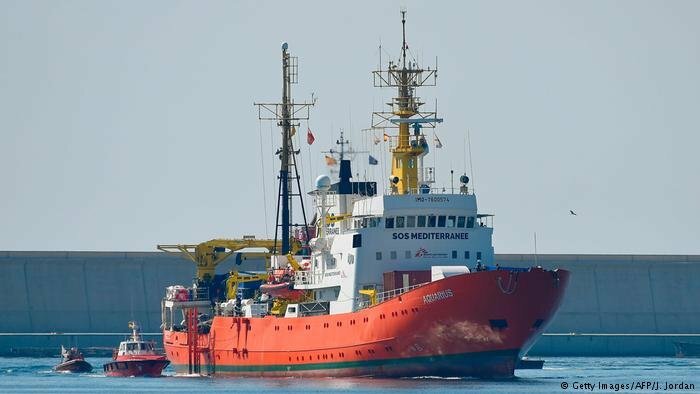 Spain's new prime minister, Pedro Sanchez, has said the Aquarius may dock in Valencia. With 629 people on board, it has been waiting for a secure place to dock amid a diplomatic standoff between Italy and Malta.